Time schedule and Planning Management, Beijing 2011, FIDIC Conference, London 2007, In-house presentations on programming and delay, MSc construction management university course. Andrew’s contracting experience commenced as a site civil engineer on a Nuclear Power Station and then an Oil Refinery before progressing to Section Engineer, Sub-Agent, Agent, and Project Manager on large building projects. 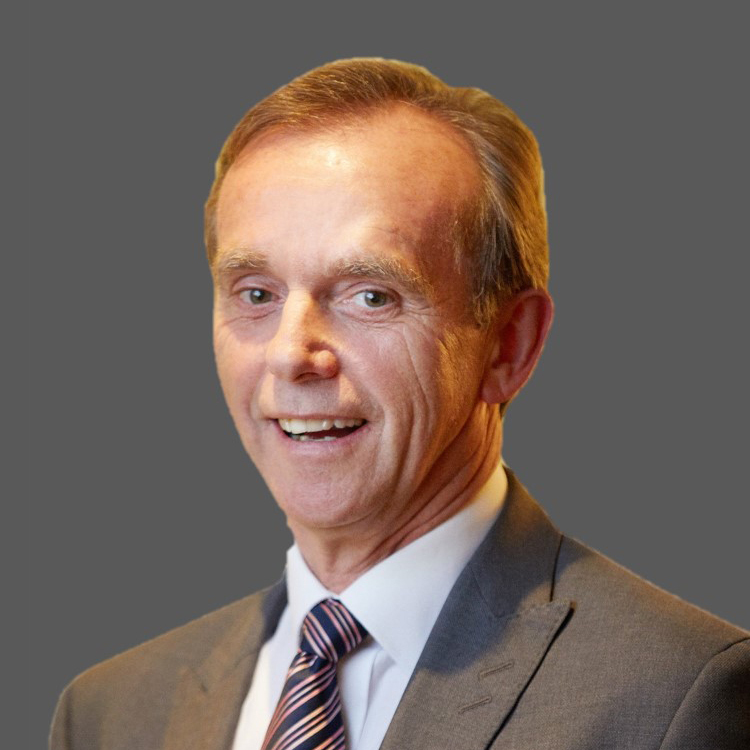 In the late 1980’s Andrew specialised in construction planning and programming where he was Regional Planning Manager for a business unit with an annual turnover of £200M. As Regional Planning Manager he was responsible for all aspects of construction planning and tendering including the supervision of a team of planning engineers, implementation of planning procedures, planning and progress project audits, recruitment, and training. He was also responsible for planning and programming related matters in the preparation of claims. In 2000, Andrew changed from contracting to consulting to concentrate on Expert Witness appointments; utilising his broad range of experience to deliver expert support services to key clients. He has been appointed as a Delay Expert on over 40 occasions and has given oral expert evidence and cross examined in hearings nine times. His experience includes testimony in the Technology and Construction Court (TCC) in the UK, arbitrations in the International Chamber of Commerce (ICC) in Paris and Dubai as well as the London Court of International Arbitration (LCIA). He has contributed on programming and delay matters in mediations and acted for both Referring and Responding Parties in time related matters in numerous adjudications. Andrew’s contracting background enables him to understand the strengths and weaknesses of a contractor’s delay claim to the benefit of both clients and contractors and sub-contractors in dispute. Consequently, many of Andrew’s expert appointments have either settled before the hearing or were discontinued following a detailed analysis of the facts.